Everything you need to know about planning and preparing the music for the most important day of your life. 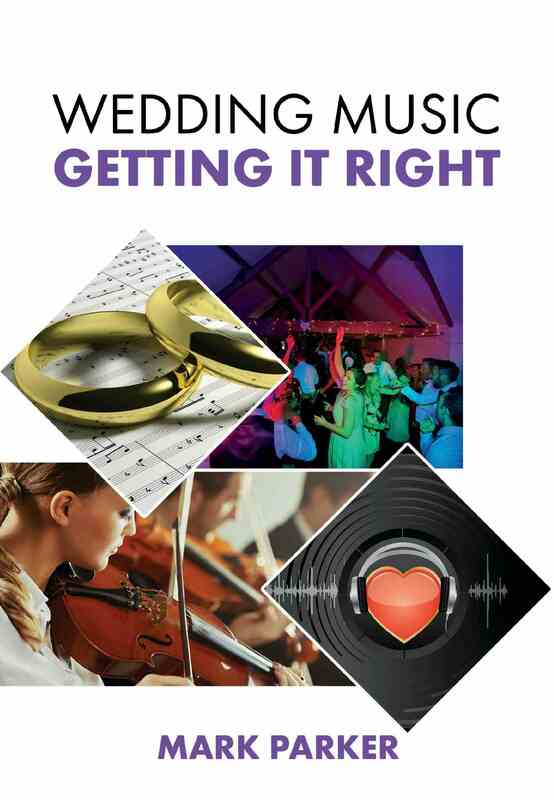 The book includes lots of ‘top tips’ and guides for preparing the music for your wedding ceremony, evening entertainment and the all important first dance. It’s a short book, intended to be read in 30 minutes. So it’s a good read when you have some spare time during your lunch break. Preparing and playing the music for your wedding ceremony. Background music during your wedding reception and drinks reception. The party. How to select the right entertainment for you. Reasons to write a request list or play list. How to put together the right request list or play list for you. Pre-selecting the order of your songs. Good idea or bad idea? Dance floor distractions and how to minimise them. The last dance. Choosing an ‘inclusive’ piece of music. Request form. Information to give to your DJ.